Katie returns to her childhood home on Lullaby Lane in search of forgotten friends, much-loved toys and the special gift of music-making her Dad gave her. 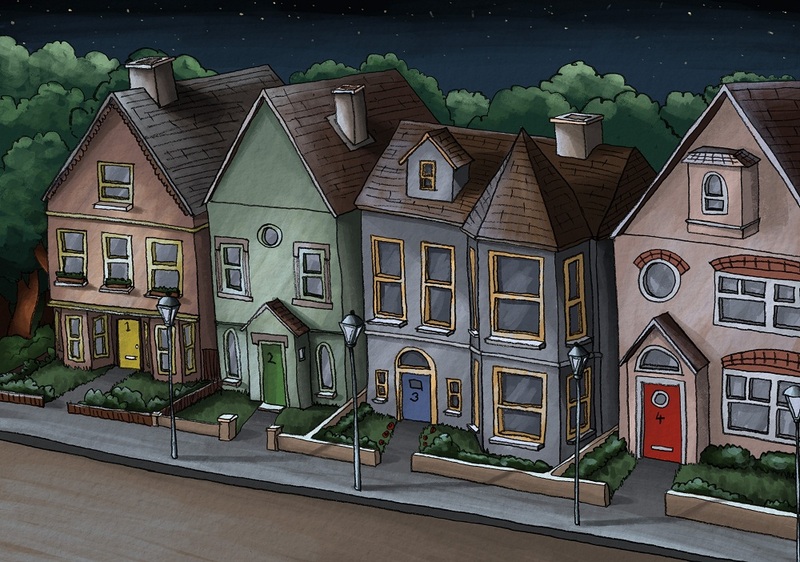 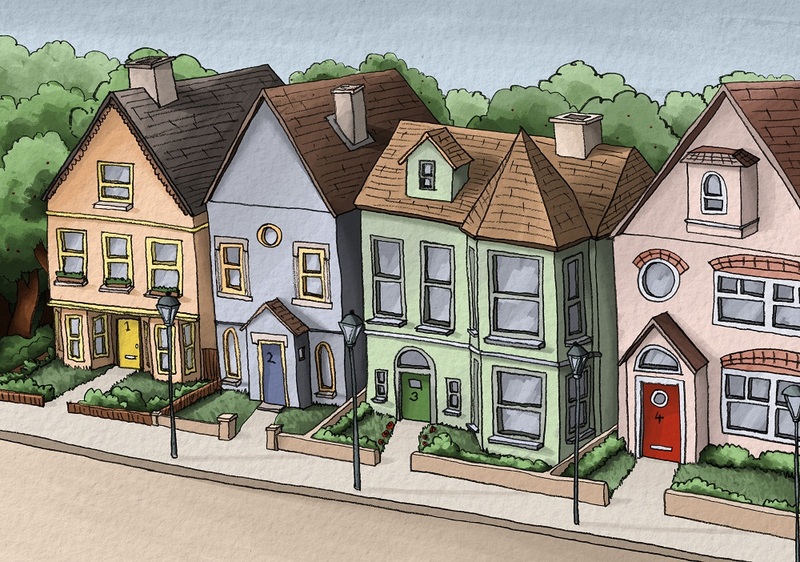 As Katie’s childhood memories come to life, we meet her neighbours who lived behind the brightly coloured doors on her street. 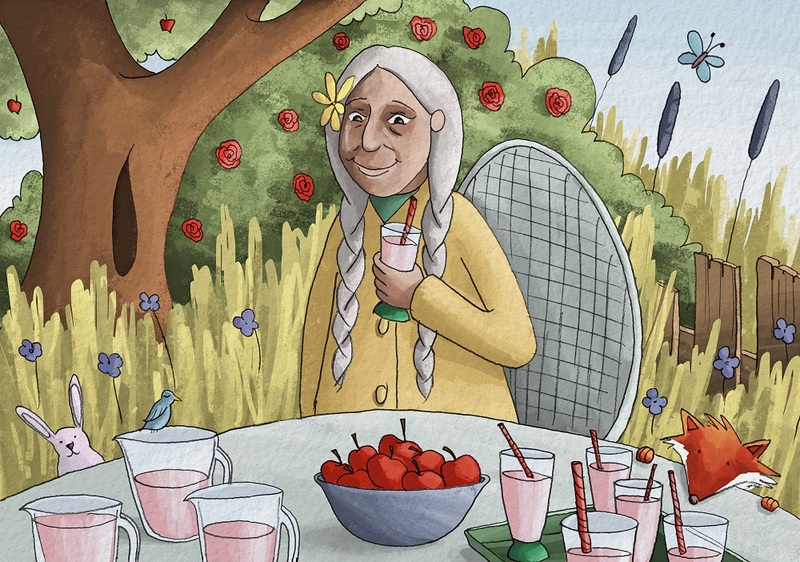 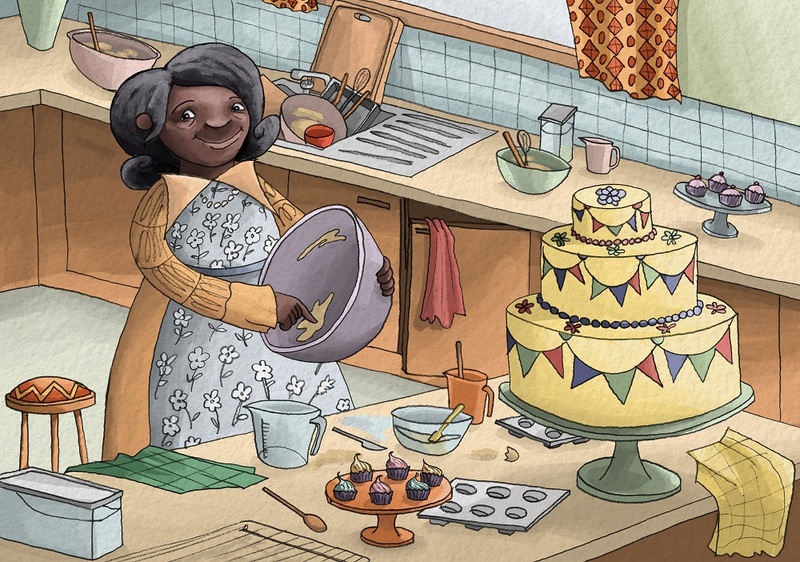 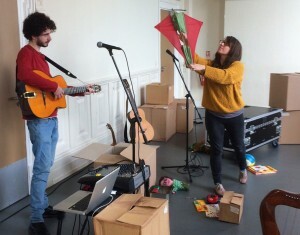 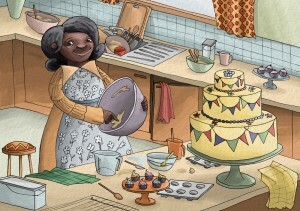 There’s Sami and her tasty cakes, gardener Jasmine with her delicious fruit and the madcap, magical inventor, Isaac. Pulsating with the energy of a music festival, this charming show used song to explore friendship, community and dancing feet! 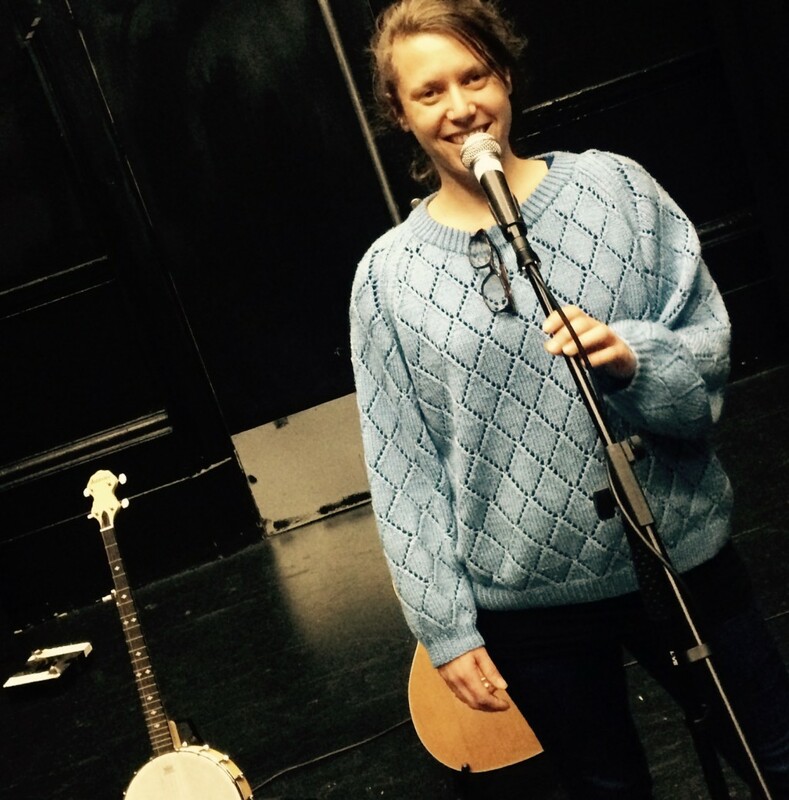 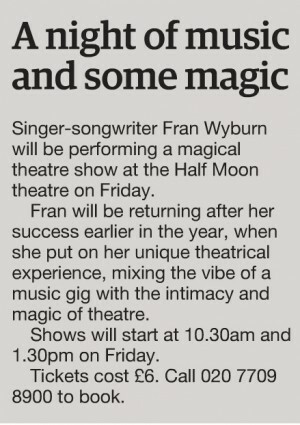 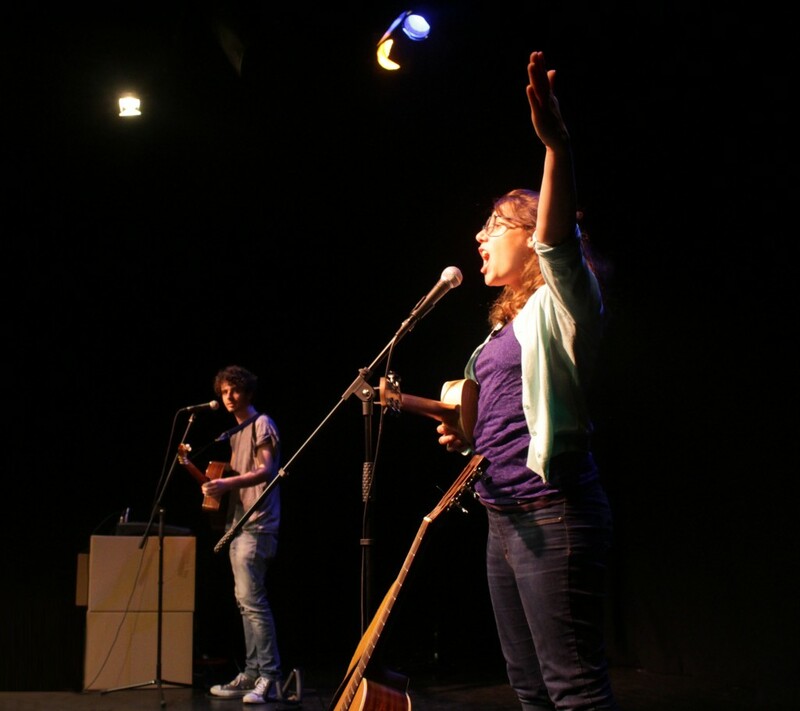 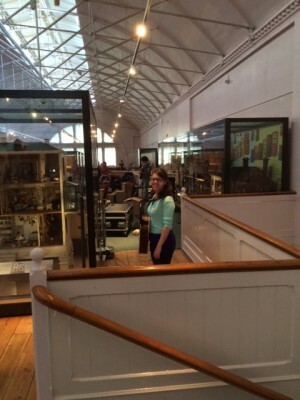 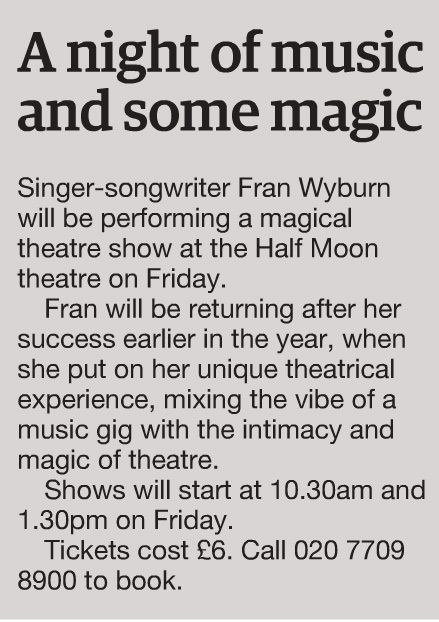 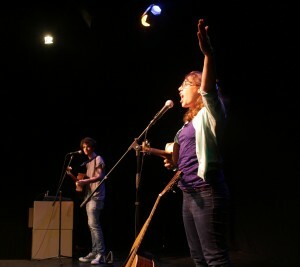 Singer-songwriter Fran Wyburn performed an irresistible, melodic score overflowing with delightful songs. 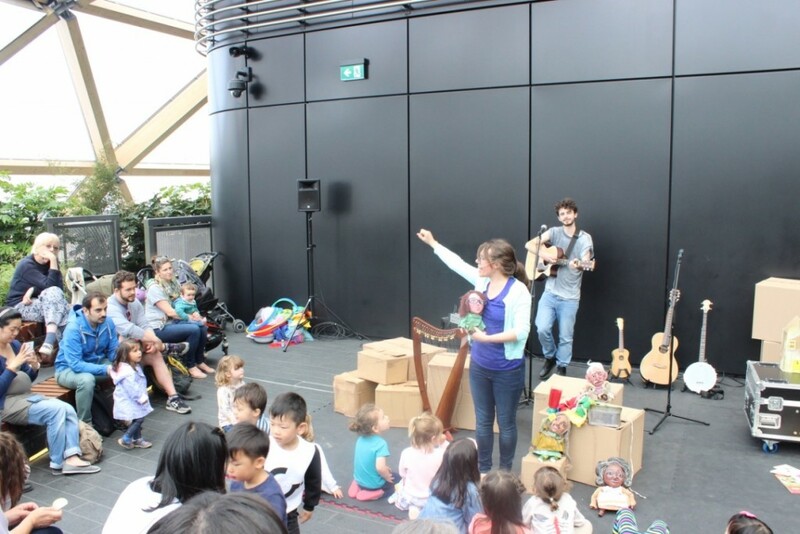 Lullaby Lane provided a great introduction for children to experience an array of string instruments, including banjo, harp, ukulele and guitar. A unique theatrical experience, mixing the vibe of a music gig with the intimacy and magic of theatre. 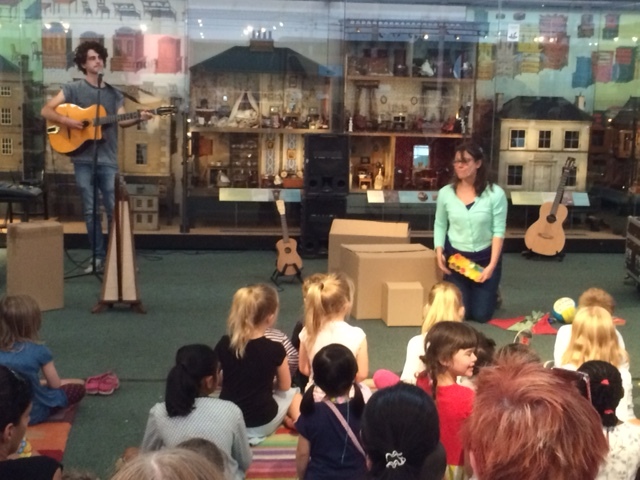 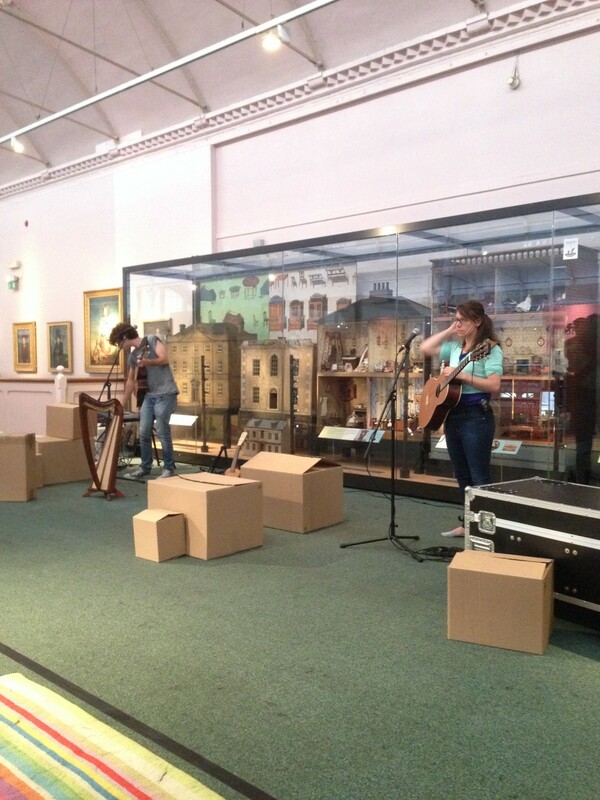 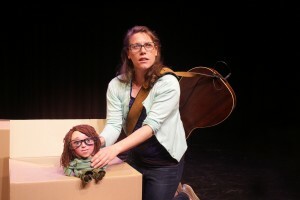 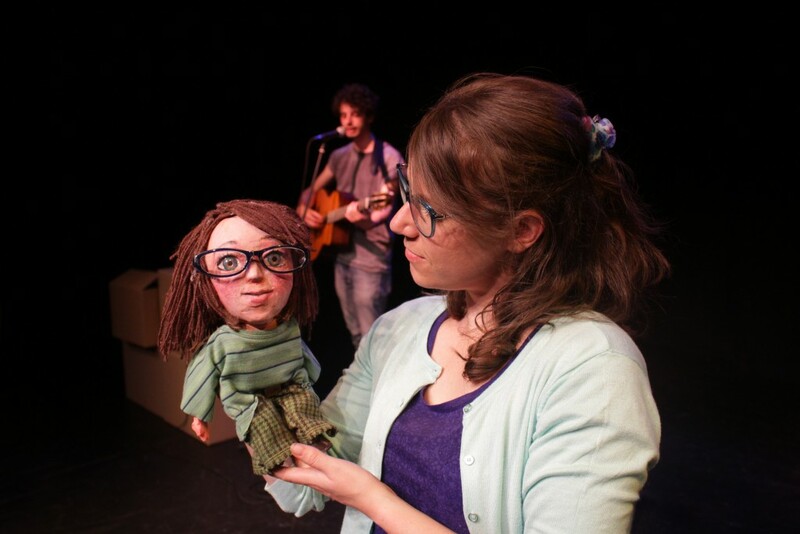 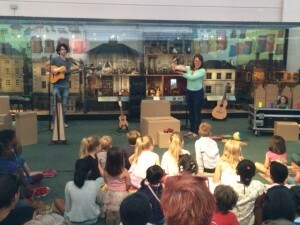 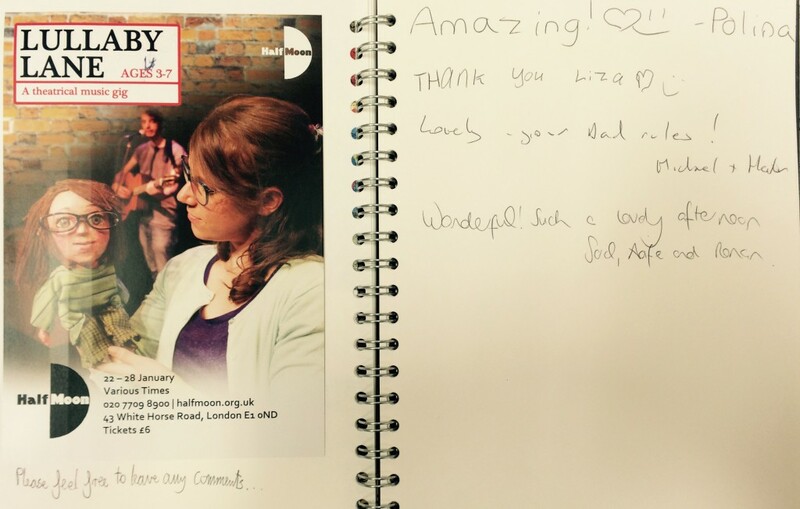 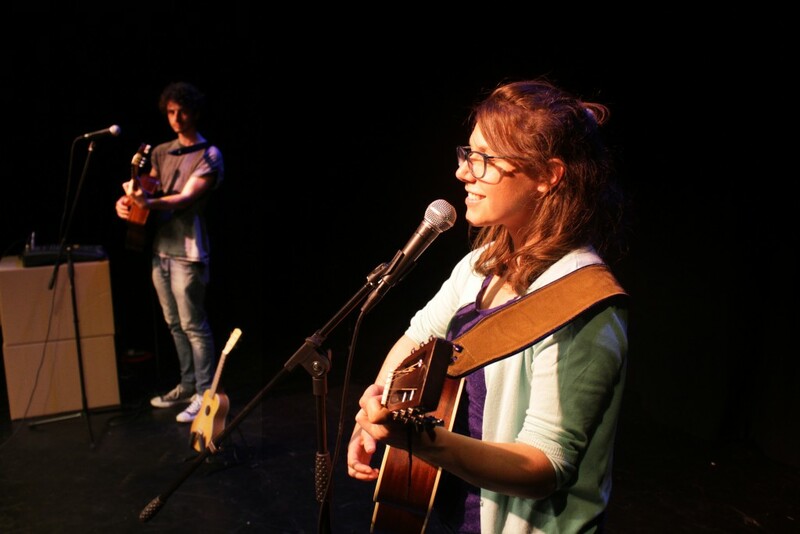 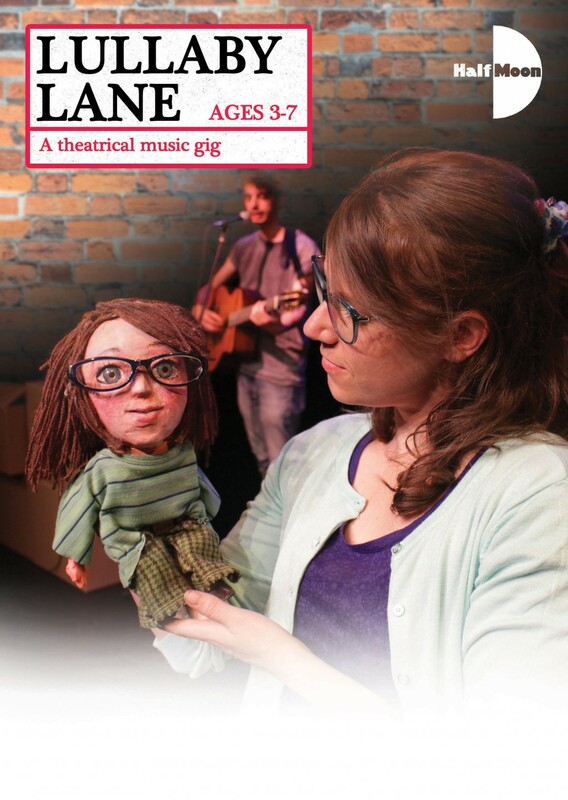 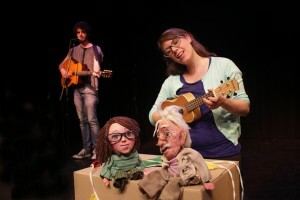 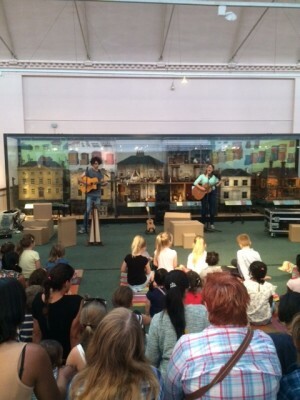 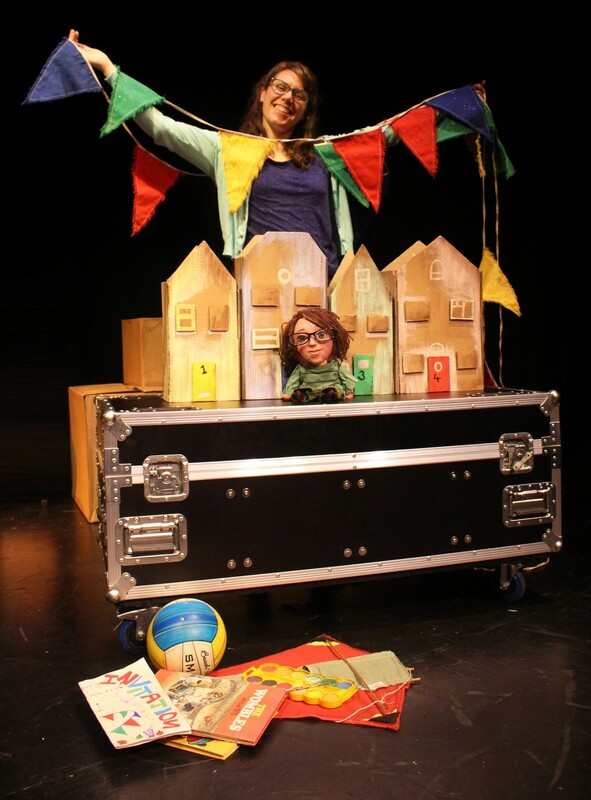 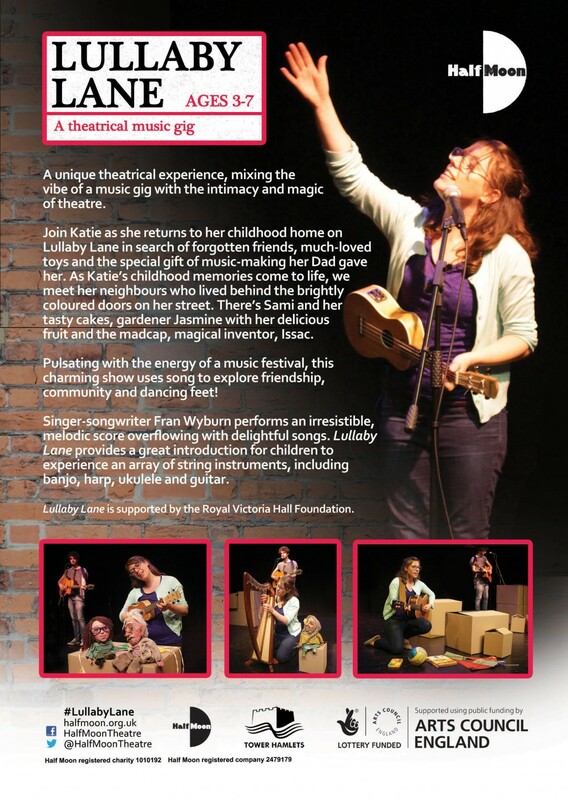 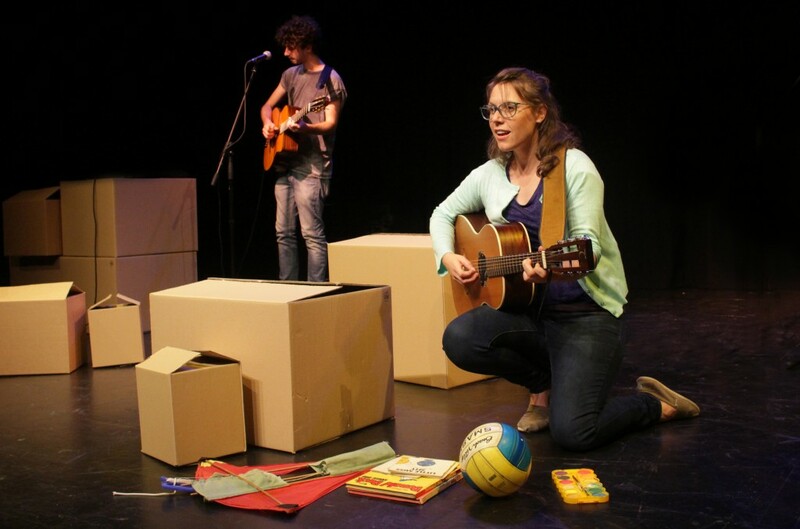 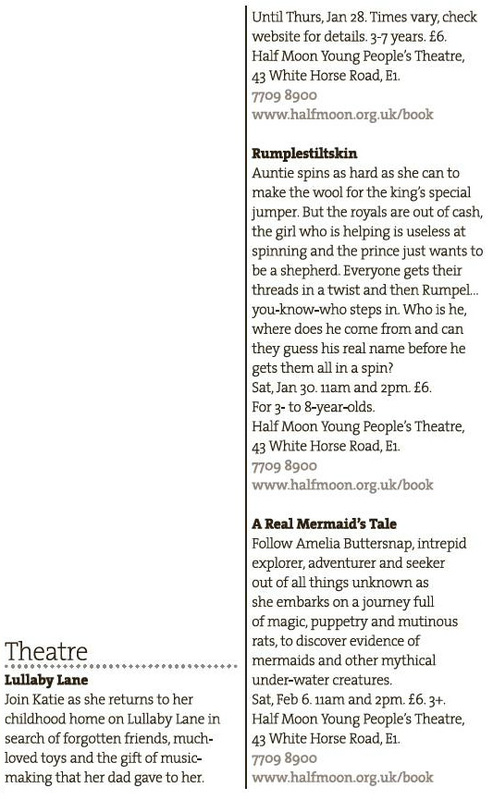 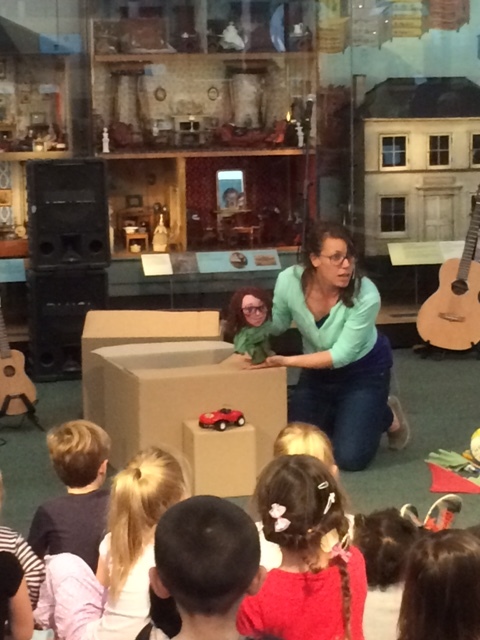 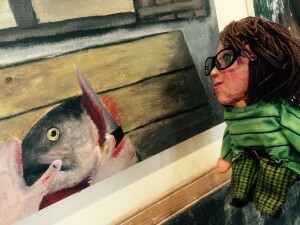 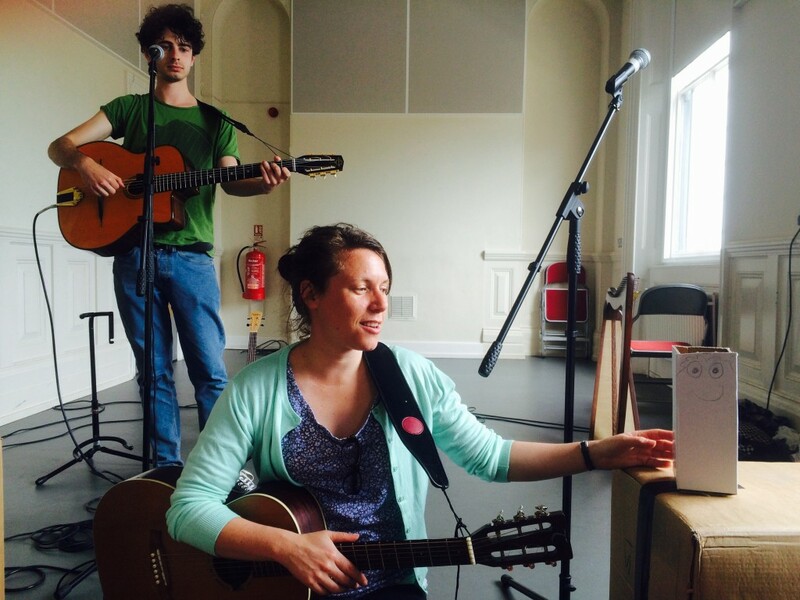 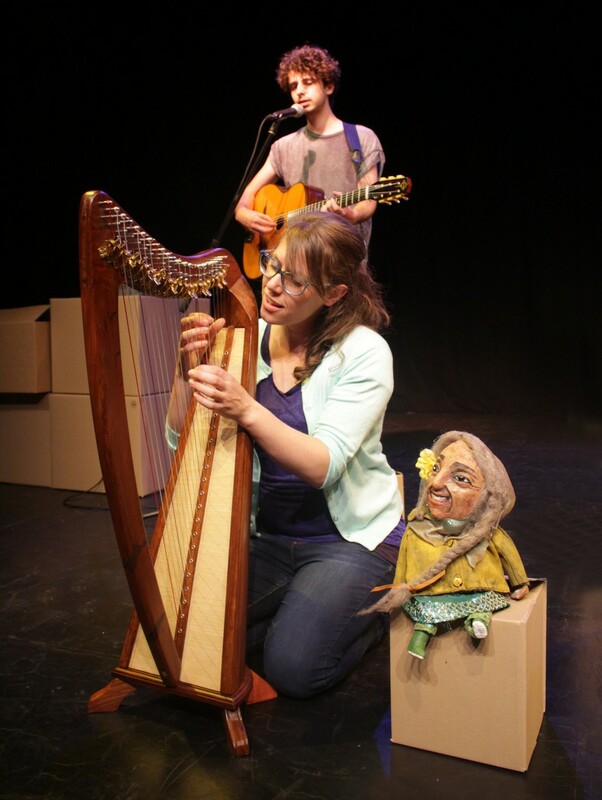 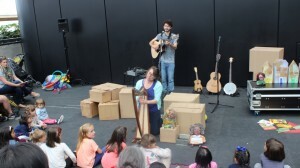 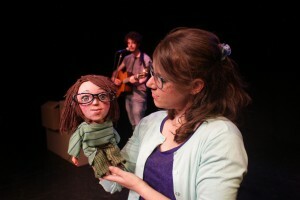 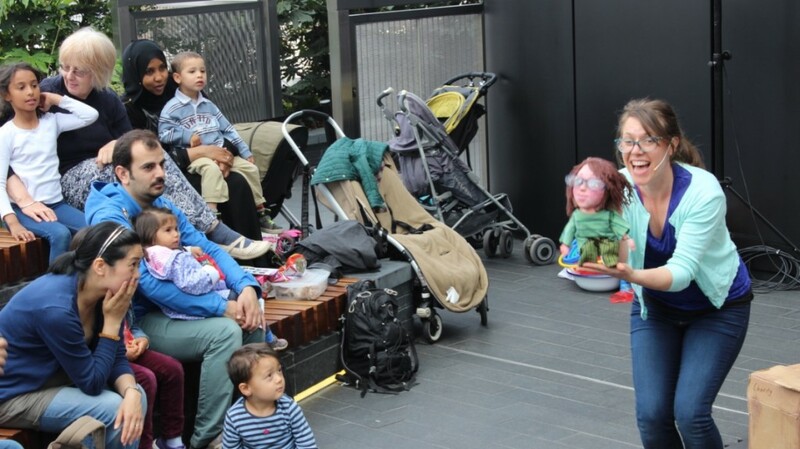 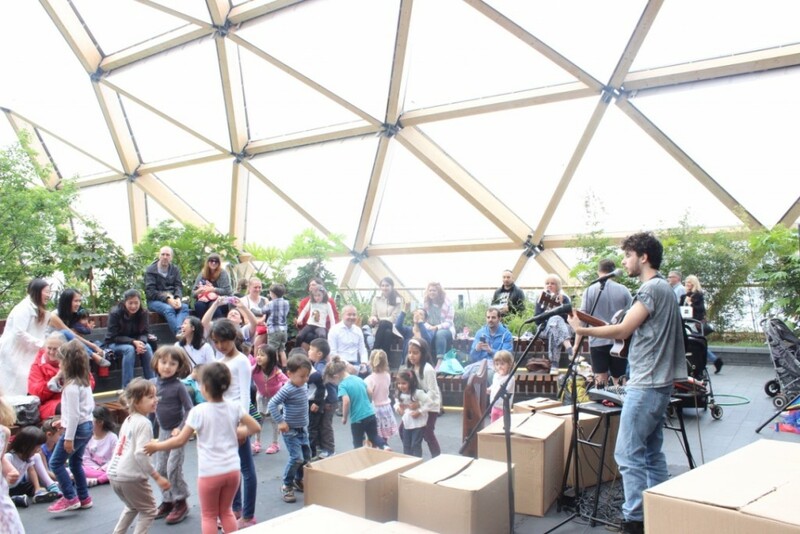 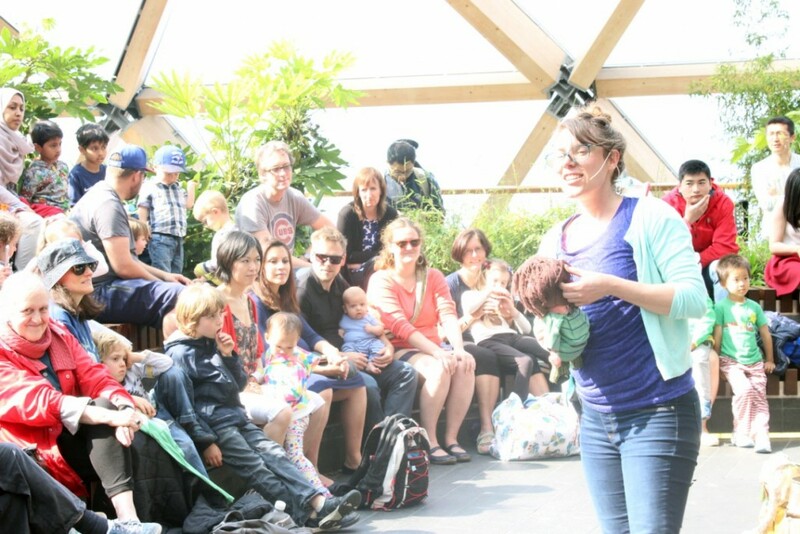 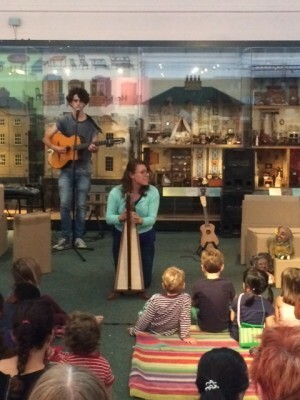 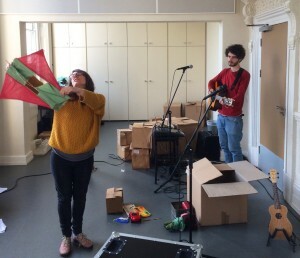 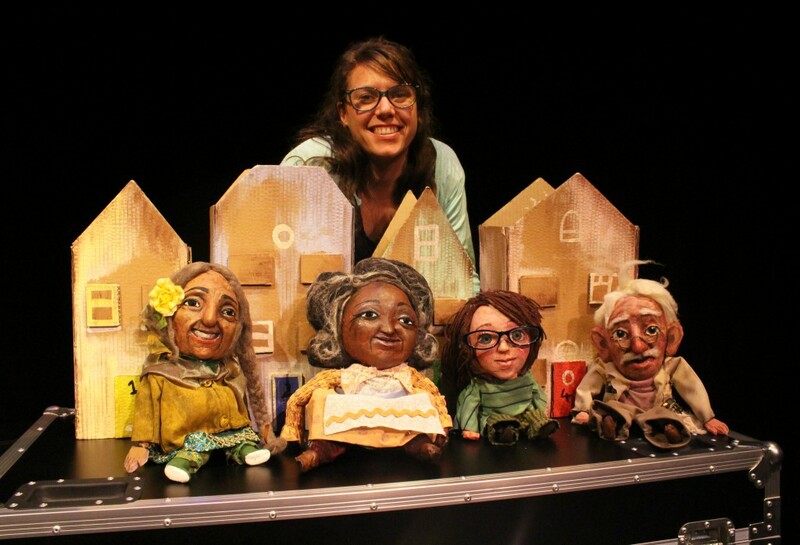 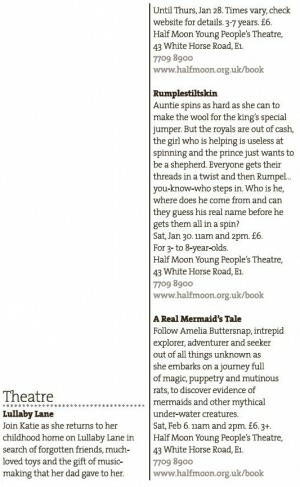 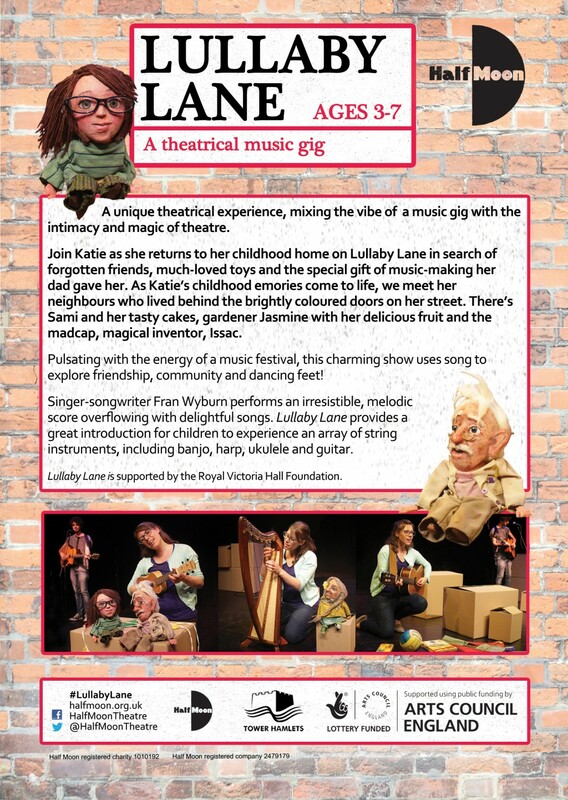 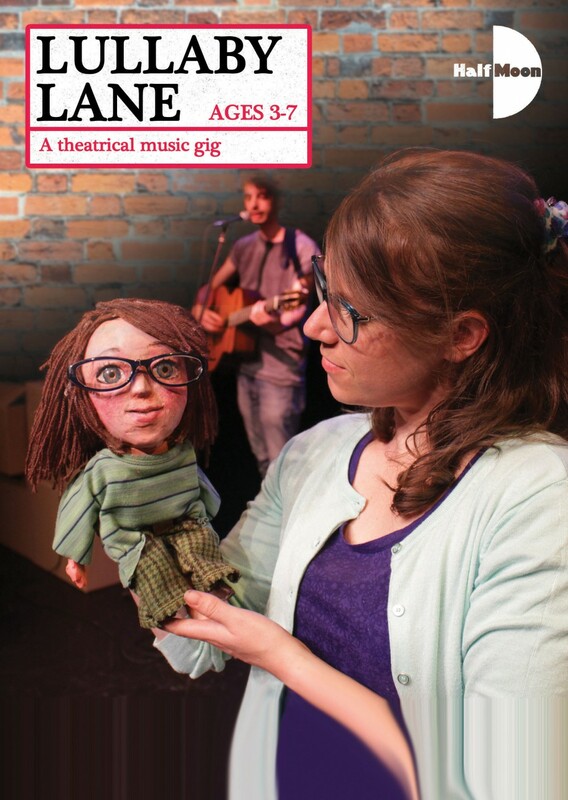 Lullaby Lane was supported by the Royal Victoria Hall Foundation and toured nationally. 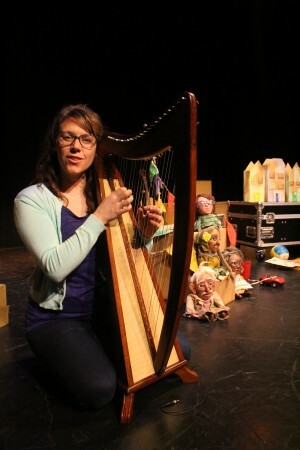 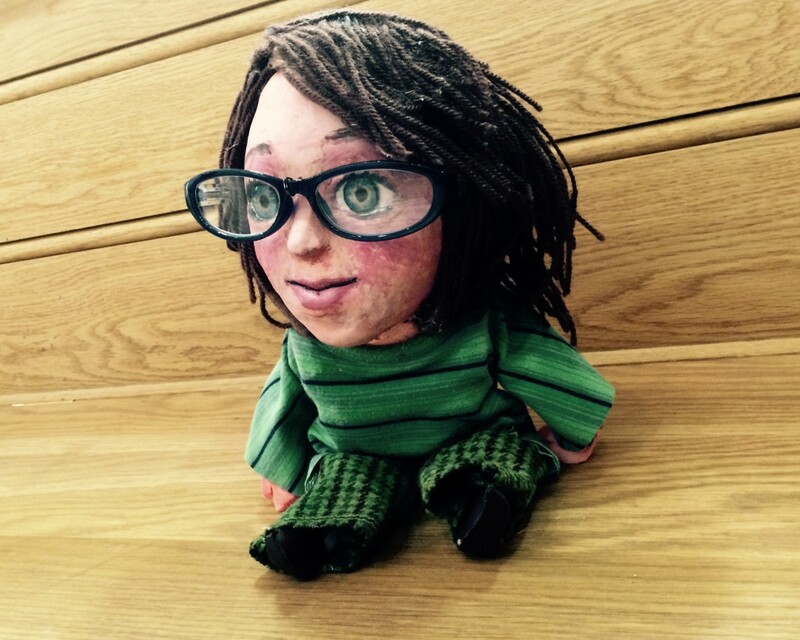 Lullaby Lane was one of my professional highlights as it brought together all the things I am passionate about: writing songs, puppetry, movement, performing, theatre and working with children. I felt honoured to be given the opportunity to work with Half Moon to produce something that was very close to my heart. 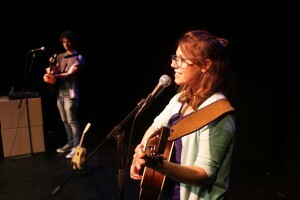 Musically I found it a really exciting task. It was very important to make the songs accessible and easy to follow for a very young audience as well as being interesting and musically exciting too. 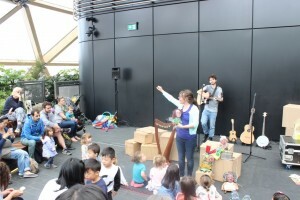 A lot of the audience feedback celebrated the uniqueness of the music and I think it was because I didn’t set out to write music that was particularly child friendly but was honest to me within my own folky style with just an accessible spin to it. 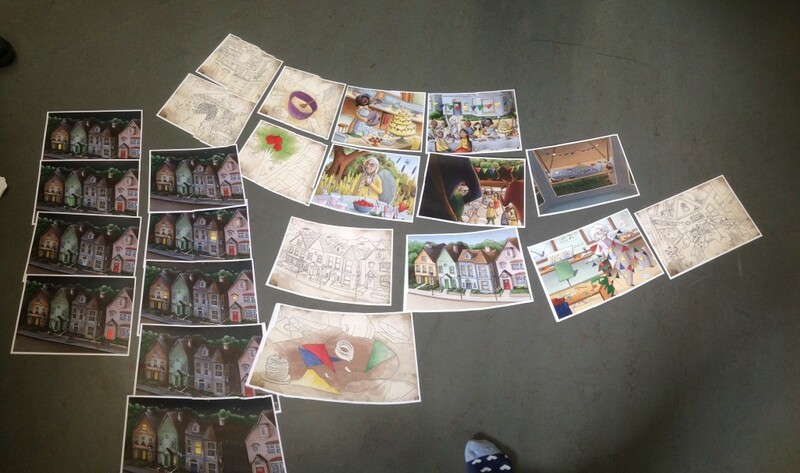 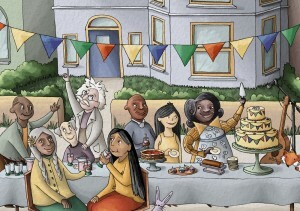 The themes within Lullaby Lane were very important to me and echoed my values around intergenerational friendships. 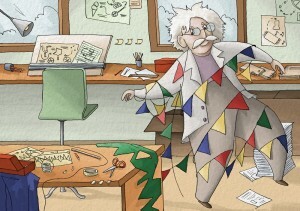 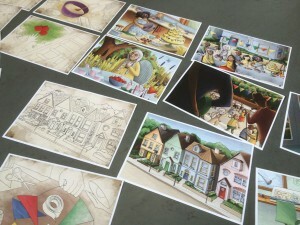 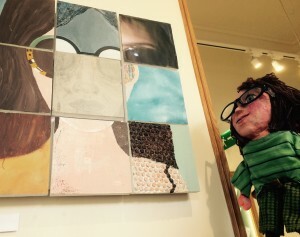 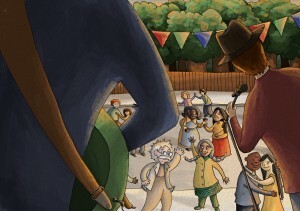 The main character connects with older people and they all help each other out in different ways. I feel there is so much older and younger generations can learn from each other and creating a piece of theatre that celebrated this was really important. 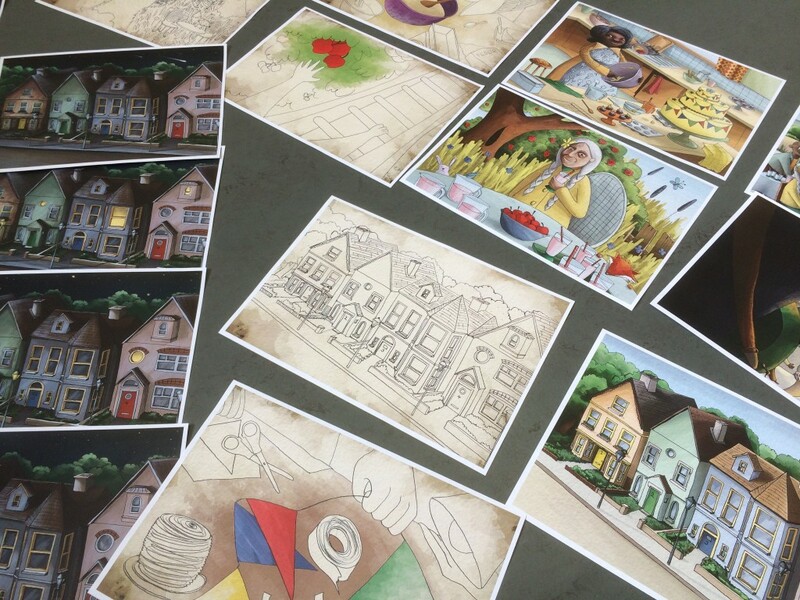 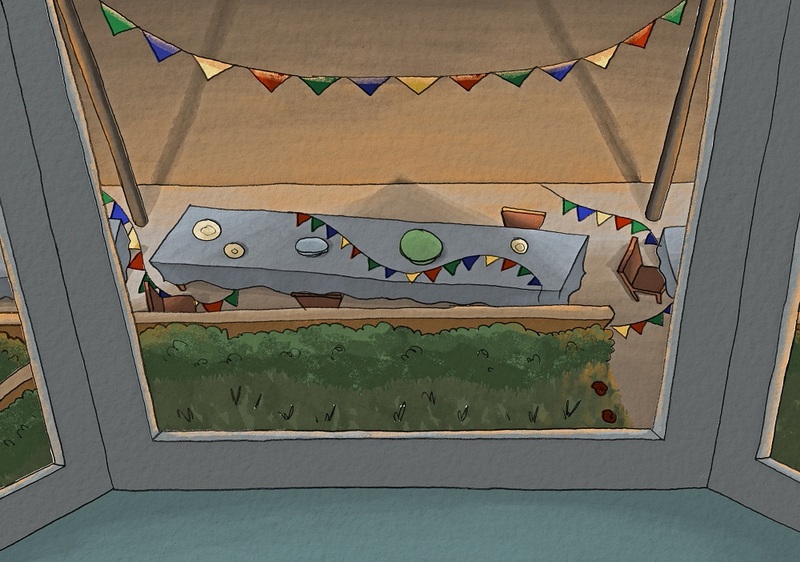 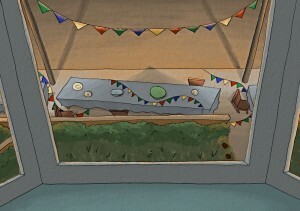 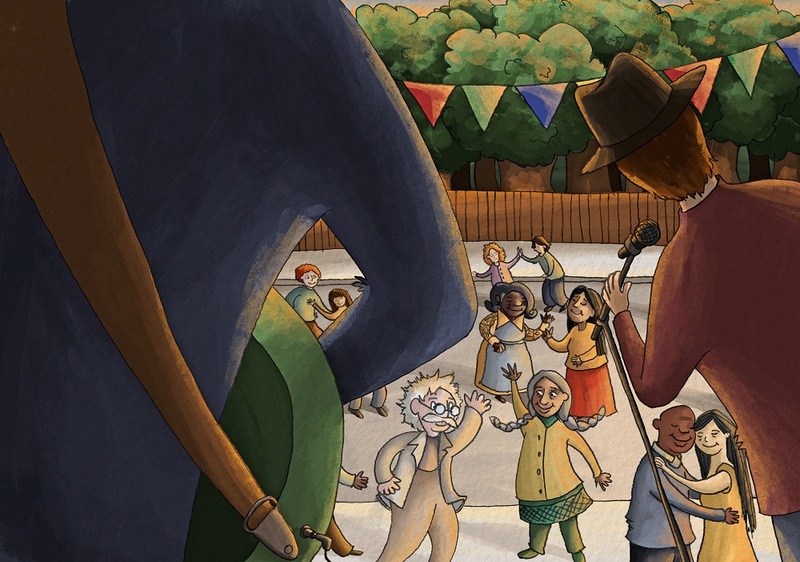 Most of my professional work has been within a community setting using music and drama and developing a sense of community was another of the themes as the characters came together to celebrate with a street party. It reminded me of the joy I experienced as a child being part of such a tight-knit community where I grew up in Suffolk. Finding our communities in large cities can be really hard but the idea that we can look to our neighbours and offer support to those living closest to us is something I really wanted to explore. 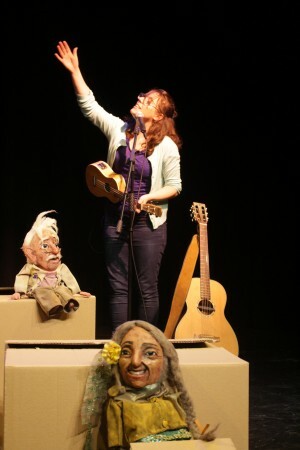 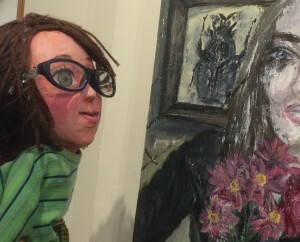 Initially I was given creative reins to ‘go off’ in any direction which was quite hard to know where to start but soon the character of a young girl who goes from feeling lonely to having friends started to emerge. Working with Chris Elwell was so inspiring as I have never had to write a narrative from scratch so I learnt so much in terms of how to develop a narrative structure. 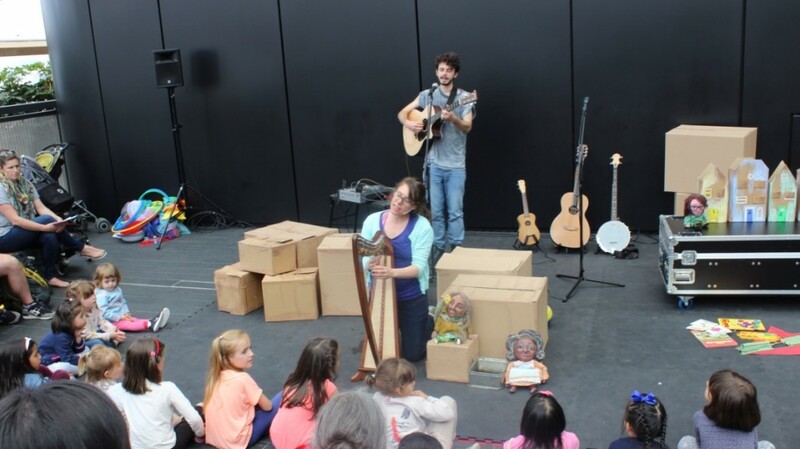 During the process, we quickly realised that it would be really difficult for me to play all the instruments, sing, do the puppetry and work with the props etc. 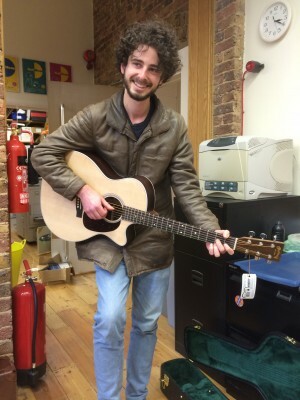 so we decided to bring in another musician. 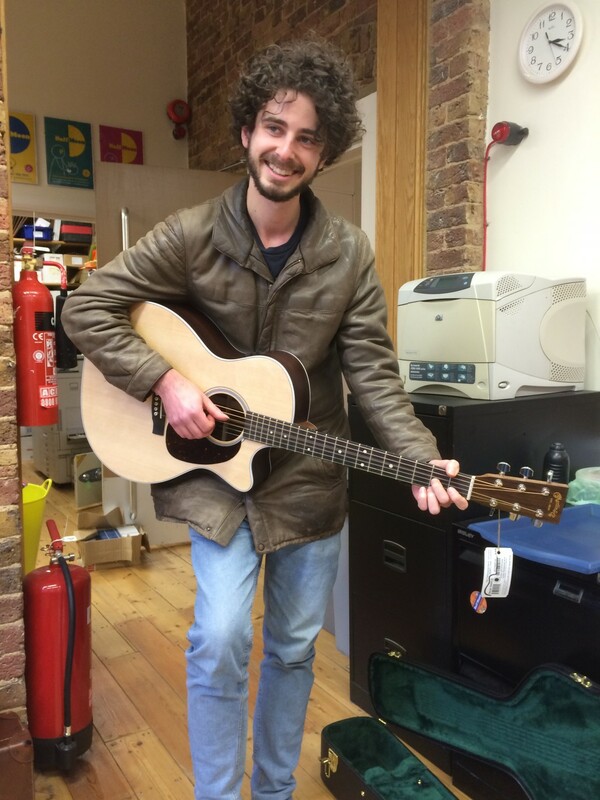 This is where we brought in George, the guitarist I work with on my own music. 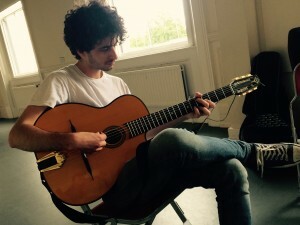 George had never done anything like this before, being a trained jazz musician, and couldn’t quite get over how intricate the theatre process was and all the different aspects you need to think about. We get on so well as friends and musicians and ended up having a lot of playful musical fun with each other on stage and he really brought a lot to the performance. I think he’s definitely now a convert to children’s theatre. 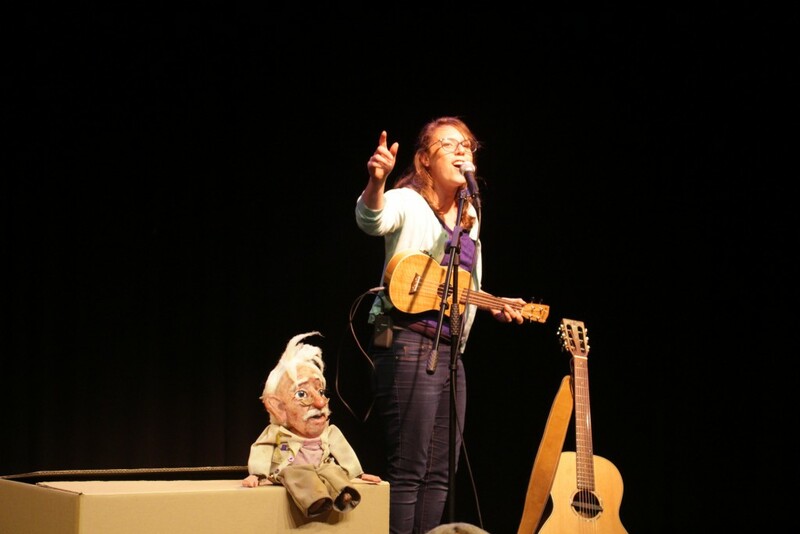 I loved taking it on tour and people always got up and had a dance with us at the end and wanted to meet the characters and play with the instruments. 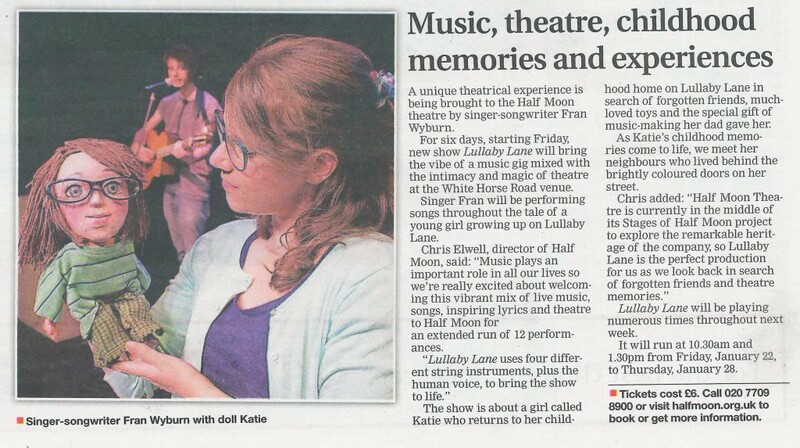 Hopefully Lullaby Lane has inspired budding musicians of future generations! 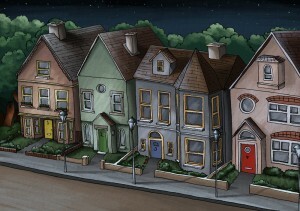 Short teaser video for Lullaby Lane, which originally appeared on the Vine entertainment network.